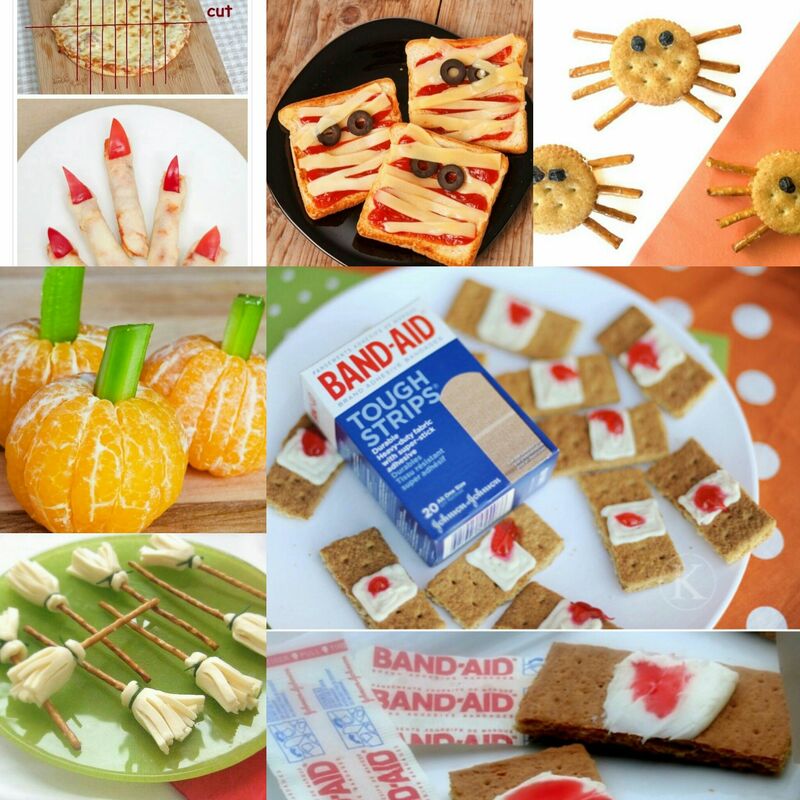 These are quick selection of 6 snack ideas for the kids or even adults this Halloween, all the recipes gave a scary theme so perfect for any Halloween party. The recipes I that I have listed here I have found over the past few years from different sources and been slightly modified for our taste. Some of the photos in this article are from the original recipes, as haven’t had chance to get all of my own photos.